← What is the biggest obstacle in writing a sequel? 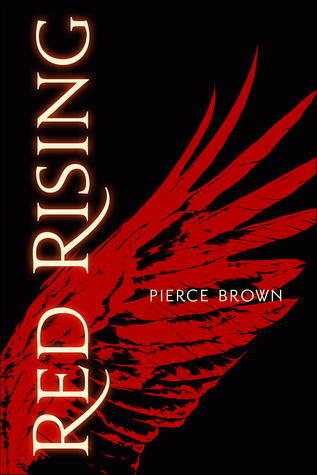 Red Rising by Pierce Brown (Hardback) It is the future, and humans have inhabited Mars. They have also physically changed appearance into different classes. Darrow is a “Red” class, which is basically a slave. (Although he doesn’t know it) He is recruited by a group of revolutionaries and undergoes an operation to make him appear “Gold” so he can infiltrate Gold leadership to spearhead a rebellion that will hopefully release his people. He gets more than he bargains for when he passes their tests, and gets thrown into what they consider training. Imagine the Hunger Games, but ten times worse, because these kids are sent to fight each other, but not kill … but they end up turning into monsters and killing each other anyway. 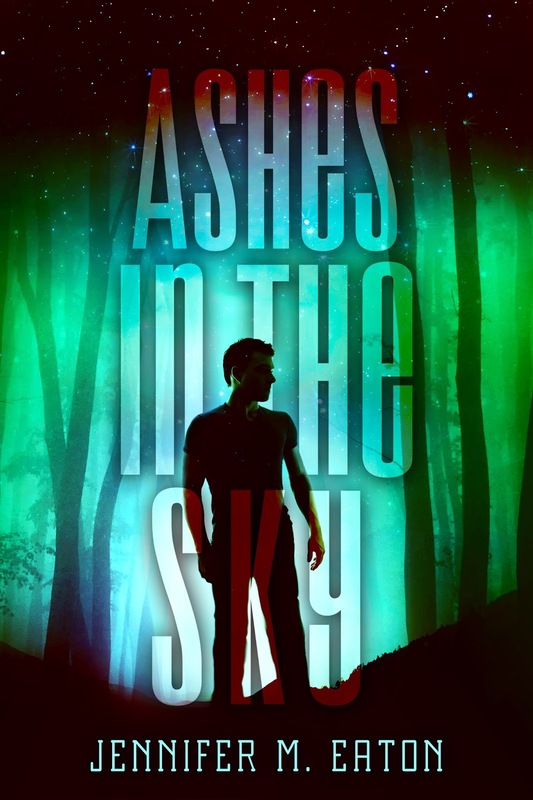 Darrow needs to excel and be the best of the best if he is going to leave this murderous competition with a chance to save his people.—Even if it means becoming one of the monsters he abhors. While brutal at times, this novel kept my interest. The world Brown has created is awesome and frightening. Warning that you might feel ill at times, because our hero is forced to do some very horrific and un-hero-like things to survive. My only quibble with this novel is that near the end, battles and conversations were summarized instead of showing complete scenes. The ending felt quite rushed, like the author was suddenly strapped to fit the story within a word count, or was just trying to get it over with. I doubt either was the case, but it was a bit strange, and noticeable to me. Otherwise, if you can take the brutality, this is a great science-fiction dystopian. 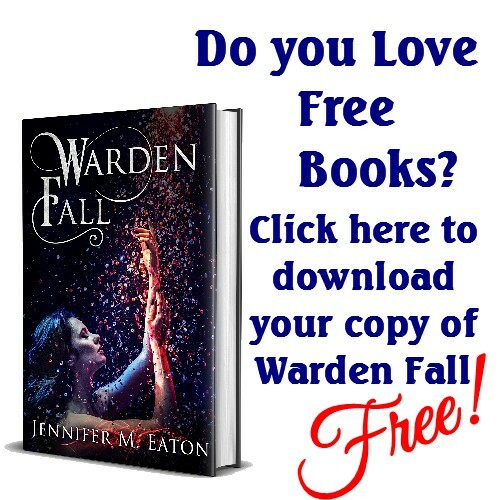 This entry was posted in Book/Movie Review and tagged jennifer eaton, jennifer M. Eaton, Pierce Brown, Red Rising, Review. Bookmark the permalink.